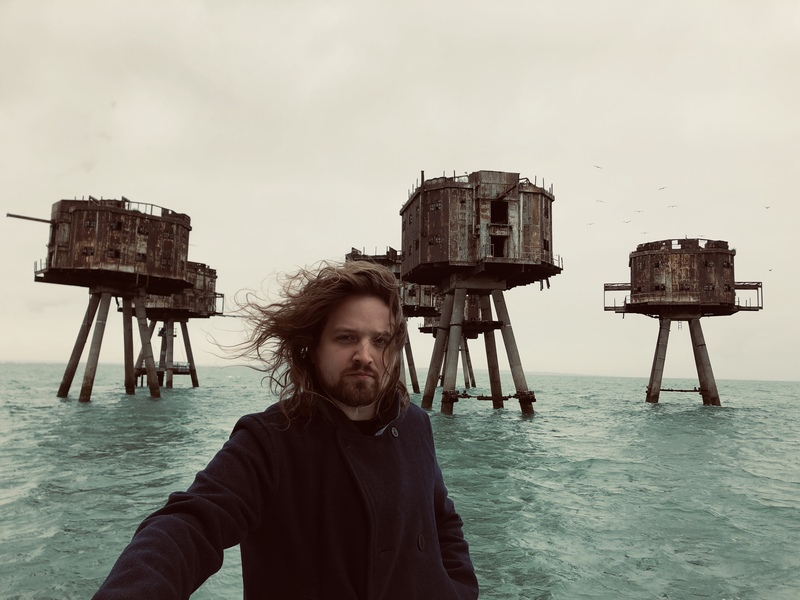 Singer-songwriter Will Varley has come a long way since his early days haunting the open mics of South London and busking around on The Underground. After releasing his 5th studio album in 2018, his largely sold out UK tour drew to a close with a triumphant show at London’s legendary Shepherd’s Bush Empire. There is a depth to Will’s songwriting that sets him apart, and has propelled his music far and wide. From songs like ‘The Man Who Fell To Earth’ which tells the heart-wrenching story of an Angolan immigrant attempting to enter the UK, to the hyper-engaging ‘Weddings and Wars’ in which he attempts a history of the world in under four minutes, Varley’s songs seem to transcend themselves, marrying vivid imagery, politics, emotion and surrealism to capture his musings in a way that is quite remarkable. Over the past few years Will has toured relentlessly across Europe and America as support act for Billy Bragg, Frank Turner, Valerie June and The Proclaimers and he’s sold out his own headline shows in cities as far a field as Berlin, Zurich, Amsterdam and Vienna. High praise from the likes of Tim Minchin and Simon Nicol of Fairport Convention have helped fan the flames, as his audience continues to grow both on the road and online. His self made music videos have clocked up millions of views on YouTube and the song ‘Seize The Night’ is fast approaching four million streams on Spotify. Will’s music has been played extensively on 6Music, Radio X and Radio 1. He was named one of NPR’s ‘Austin 100’ at SXSW festival in Texas, and his latest album reached number two in the iTunes Singer Songwriter charts in the UK, number three in Germany and made the top 30 in the US. It all seems a long way from the tiny open mics at which the young troubadour cut his teeth little more than a decade ago. But as new music looms and bookings come in thick and fast for 2019, the momentum behind him shows no signs of slowing. As time goes by more and more people are discovering Will Varley, joining the ranks, and finding a true artist, a poet and a source of truth in a world gone mad.